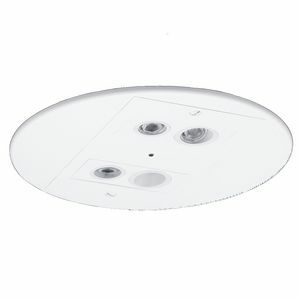 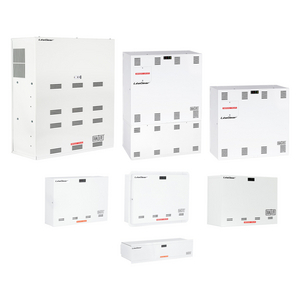 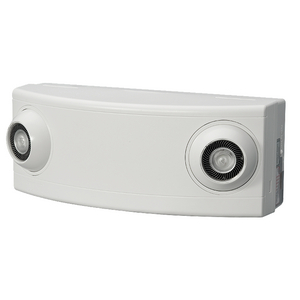 Blending architectural aesthetics and leading performance for your Life Safety lighting needs with Hubbell Healthcare Solutions. 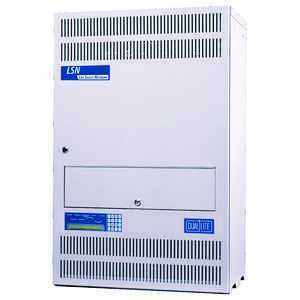 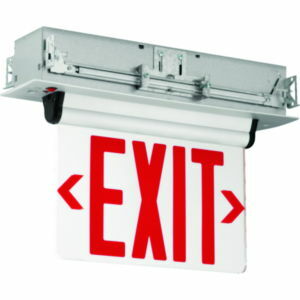 Healthcare facilities all require a defined path of egress out of the building and to a public way. 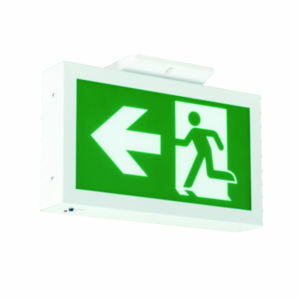 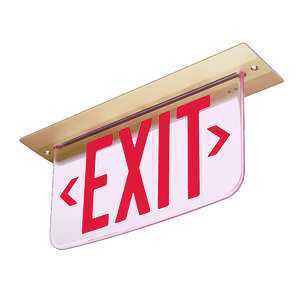 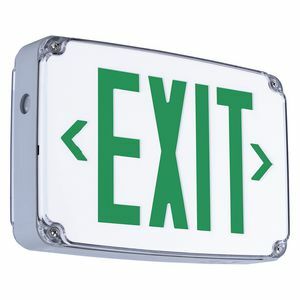 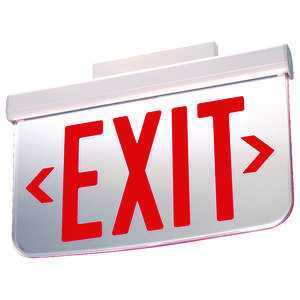 One element of that requirement is properly located exit signage. 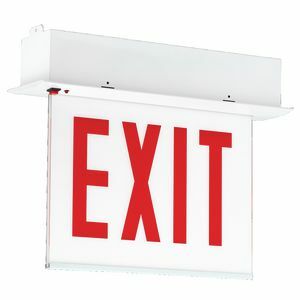 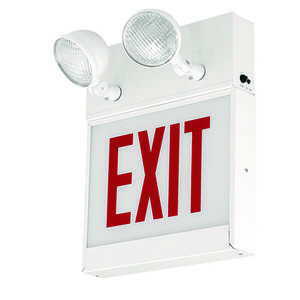 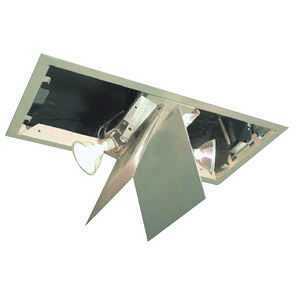 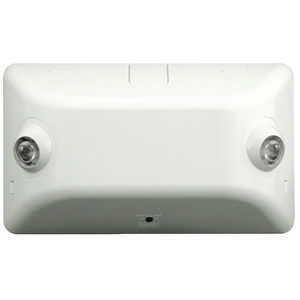 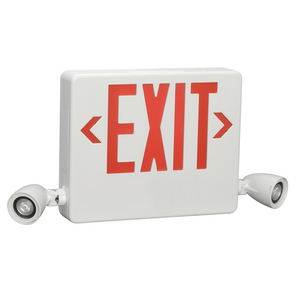 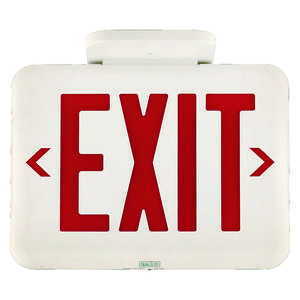 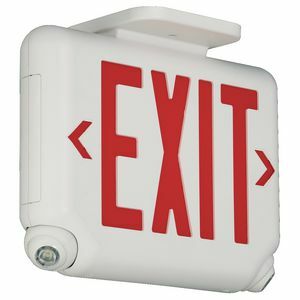 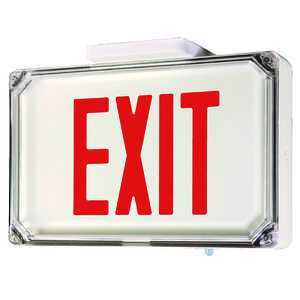 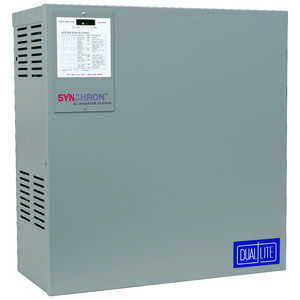 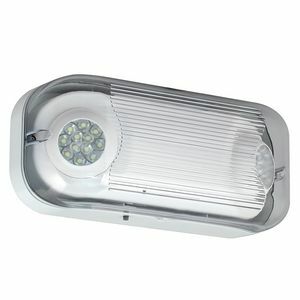 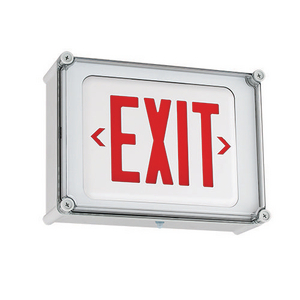 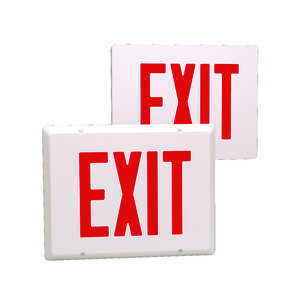 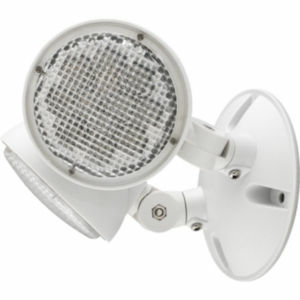 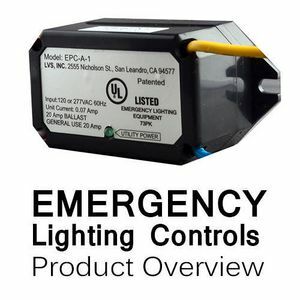 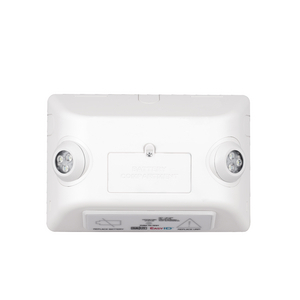 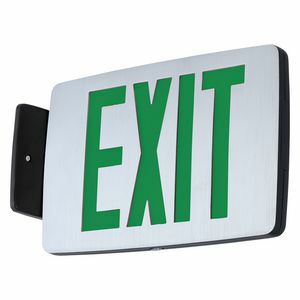 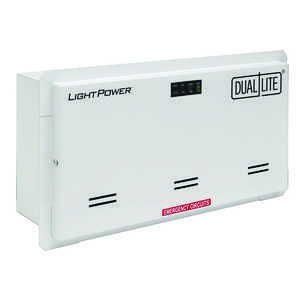 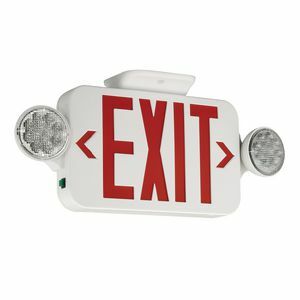 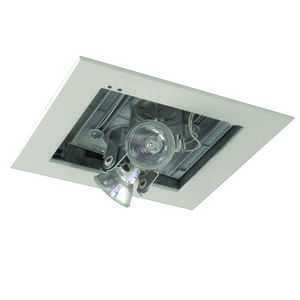 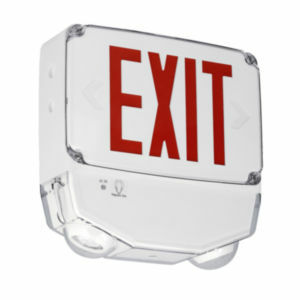 Some Healthcare facilities can use standard commercial exit signs; other locations will require sealed or hazardous location exit signs or emergency units.